Youth turnout rate has been dropping. 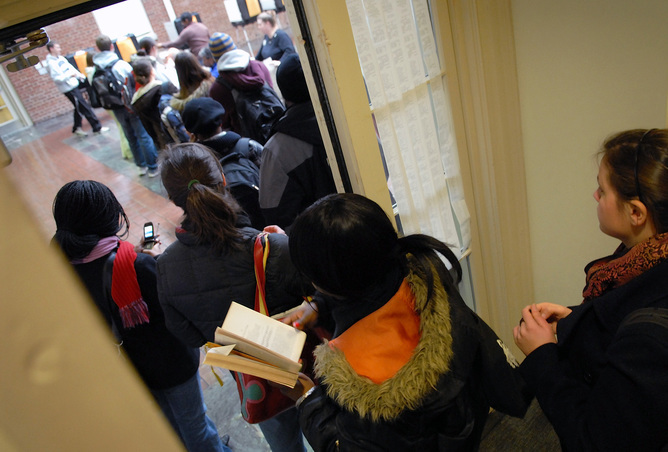 Universities can motivate students to help improve student turnout. Alan Solomont is Dean of the Jonathan M. Tisch College of Citizenship and Public Service at Tufts University. From January, 2010 until July, 2013, Solomont was the United States Ambassador to Spain and Andorra.